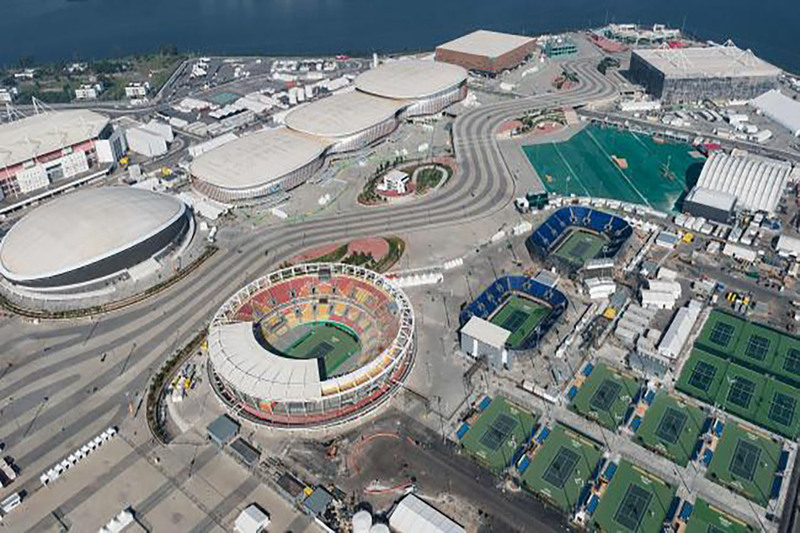 Barra Olympic Park was developed as Rio’s primary 2016 Olympic and Paralympic Games competition center. 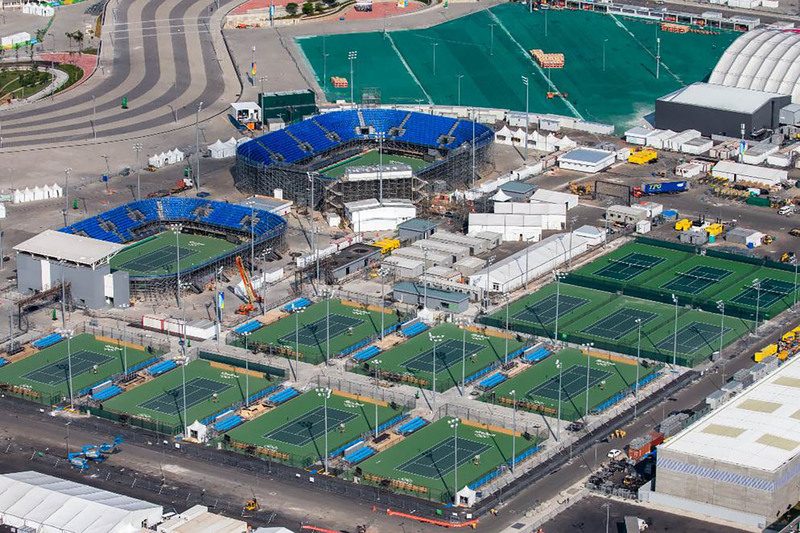 It will also serve as the city’s largest sporting legacy when the competitions end. 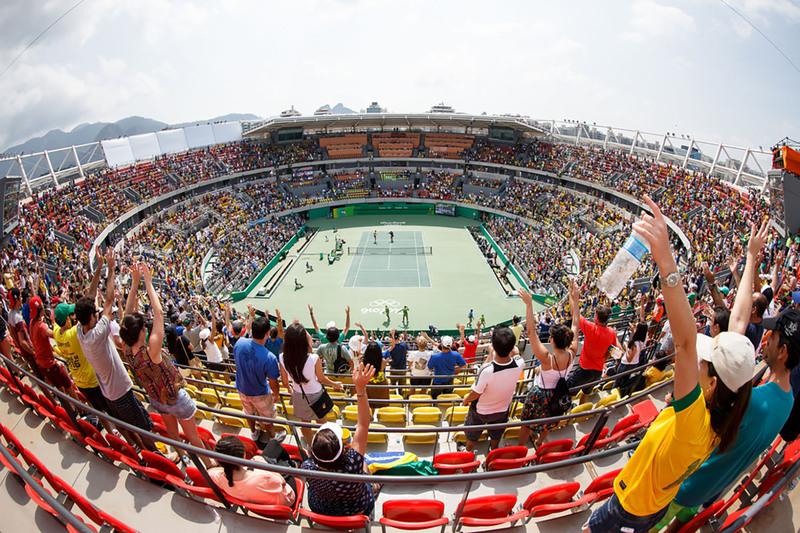 With an area of 1.18 million square meters, Olympic Park includes nine sports venues. 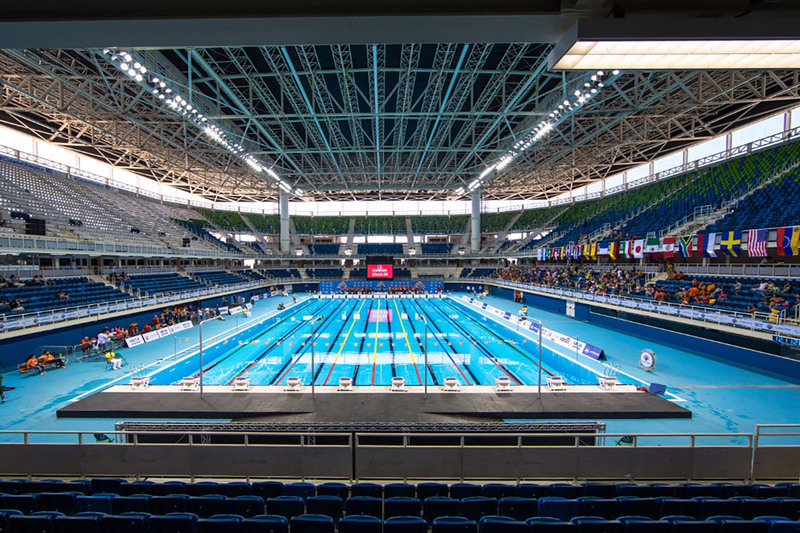 The Olympic Arena and Maria Lenk Aquatic Centre were built for the Rio 2007 Pan American Games. 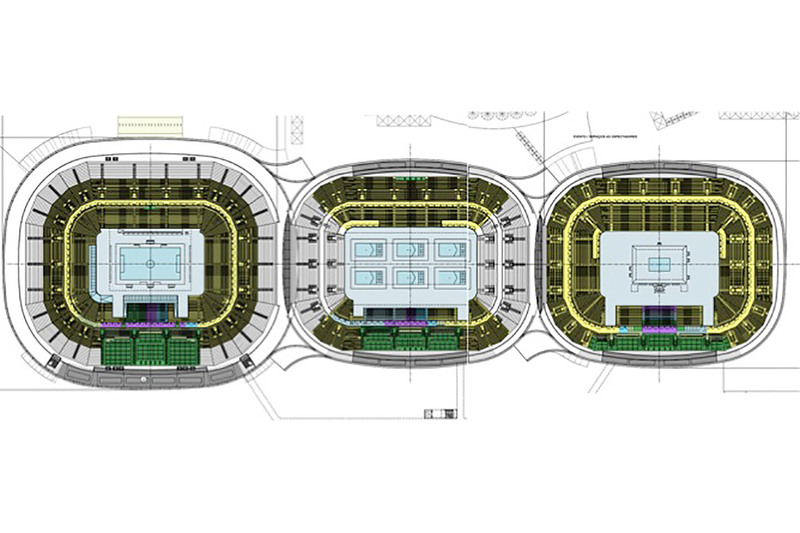 The seven new stadiums/sports venues are: The Olympic Tennis Centre (3 Arenas), Aquatics Stadium; plus: Olympic Hall 1 (basketball, wheelchair basketball and wheelchair rugby), Olympic Hall 2 (Olympic and Paralympic judo, plus wrestling and boccia) and Olympic Hall 3 (taekwondo, fencing, sitting volleyball). 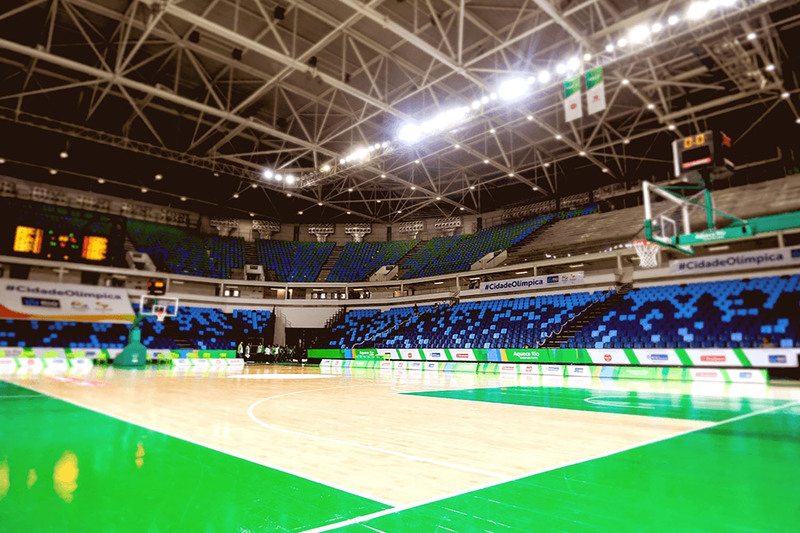 The developers of this enormous Olympics complex retained WSDG to design the acoustics, sound and video systems for the 3 Tennis Arenas + practice fields (10,000, 5,000 and 3,000 seats); the 18,000 seat Aquatic Arena + Warm Up Pool; and, Audio and Video Systems for the COT Arenas (16,000 seat Basketball, 10,000 seat Judo and 10,000 Wrestling arenas). 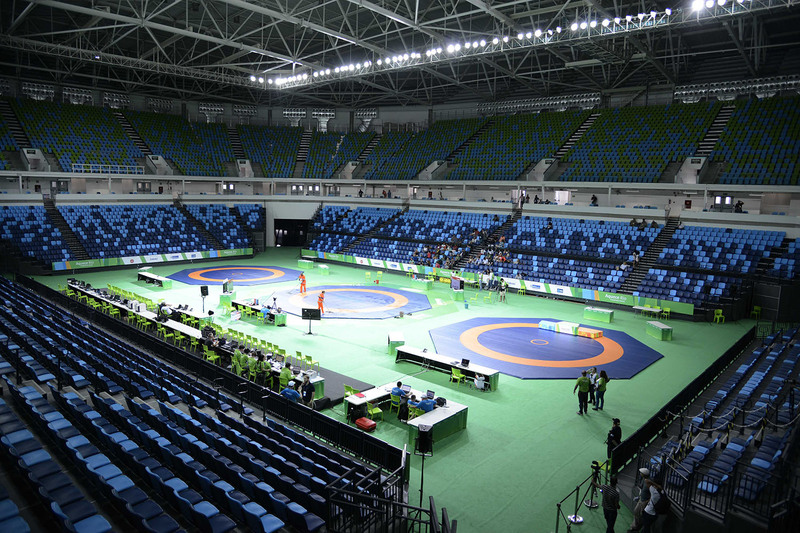 All the systems were designed to meet international security standards and, Olympics Committee requirements. 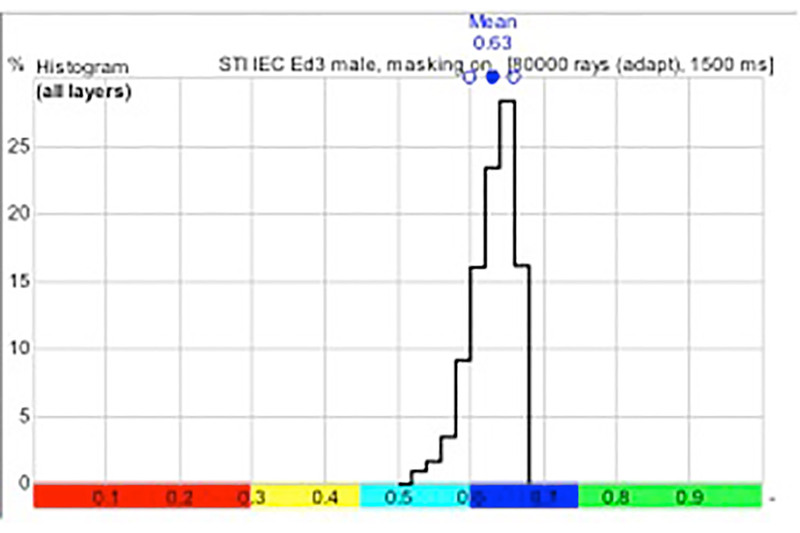 WSDG began the process by performing sophisticated electroacoustic and modeling studies. The findings of these tests and procedures determined multiple solutions for each specific sound system. The primary goal was to insure the highest quality Speech Intelligibility and Sound Pressure levels. WSDG also designed large-scale Video Walls and Score Board screens, as well as Time Clock and Media Displays. Each unit was scaled to provide optimal visibility from every seat in the stands. 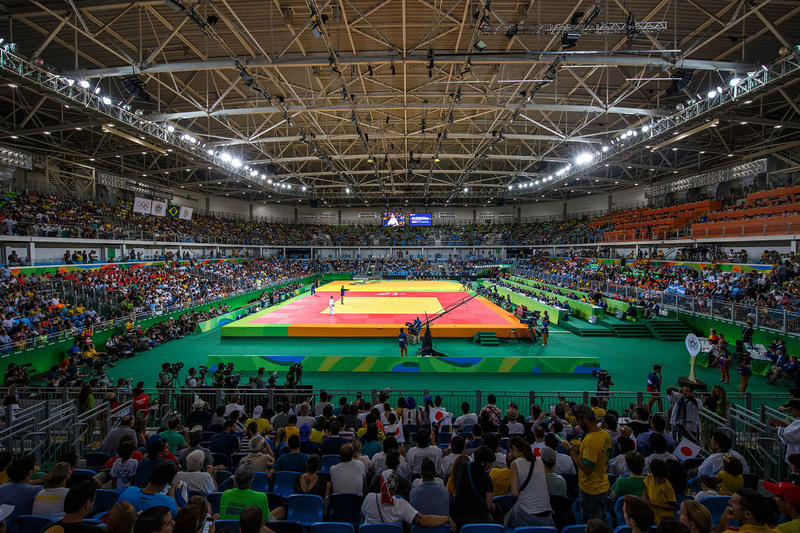 Every Olympic Park stadium was created with ‘future-proofing’, for long post-competition service as Brazil’s first Olympic Training Centre (OTC) and, South America’s premium high performance athletic campus. 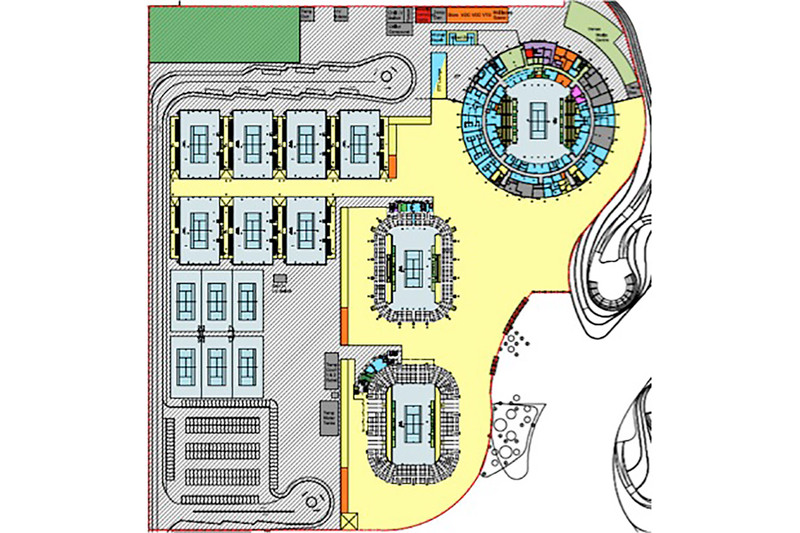 The campus will include a research lab for nutrition, physiotherapy, sports and clinical medicine. 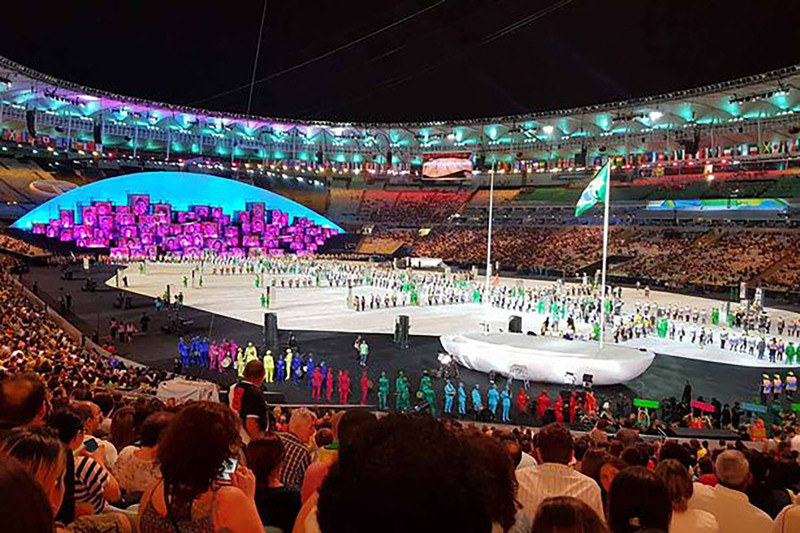 Check out our Rio 2016 Olympics Opening Ceremony Article & Videos! Read Sound & Communications – November 2017 Cover Article!